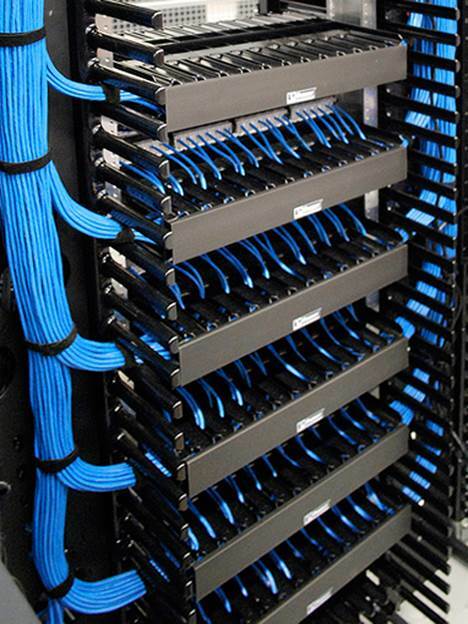 Unite Communications provide a range of professional cabling services to support your business. Unite provide expert installation of cat5, cat6, fibre and telecoms cabling. All of our technicians are trained to UK standards and we do not pass out work to 3rd party contractors. Our skilled technicians can complete small moves and changes to new building installations including; communication cabinets, fibre connections and cable trays. We generally conduct a site survey on all cabling requests so we can provide you with an accurate cost for our services.